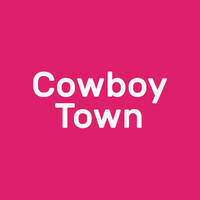 Cowboy Town sets out to offer a spot where folks can reminisce on the Wild West over food and beverage of sorts. Located within the residences of MBI Desaku, the restaurant and bar sports a themed interior bearing aesthetics of the American Old West. Diners feast on Western classics ranging from pizzas and pastas to burgers and pork sausages. 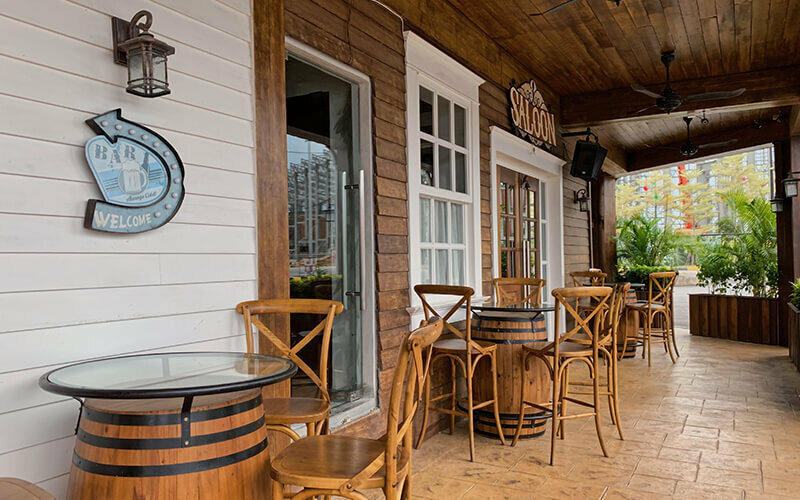 The bar also fashions a sundry of beers and wines among other drinks, alcoholic and non-alcoholic, for folks to savour amidst the rustic atmosphere.